Another week of gaming and yet more retooling of decks. On the block this week are Glissa, Jor Kadeen and Dragon Attack. We played some fun Multiplayer Magic on Tuesday. 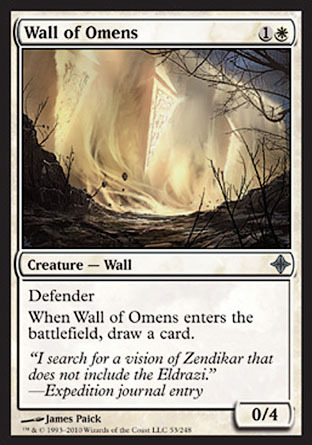 I put the new builds of The Tezz, Exploring Elspeth, Dragon Attack, and Elesh Norn through their paces with varying degrees of success. 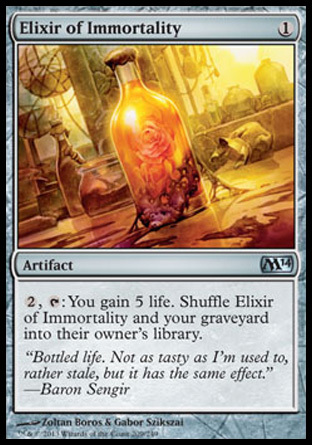 I won a game with Exploring Elspeth, butchered a won game with The Tezz, and pulled of a truely epic Samurai style heroic sacrifice with Dragon Attack. All things considered, it was a good night. 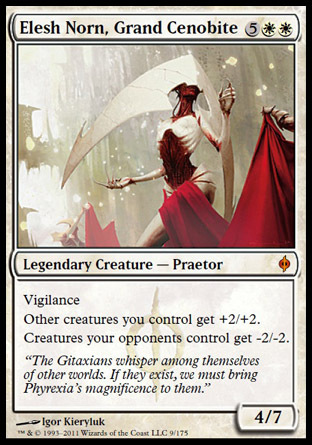 Glissa, the Traitor is a cool card to build around and I knew it could be better than it was. I just couldn't figure out how to make it work. So I picked John's brains for an idea or two. 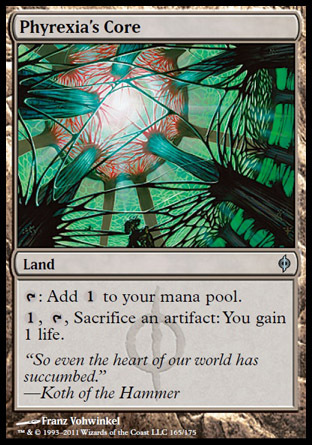 Phyrexia's Core engine to the deck. 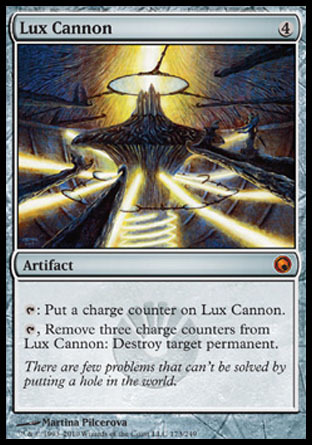 I had never considered doing that which is silly because this awesome engine powers the new build of The Tezz and is insane. 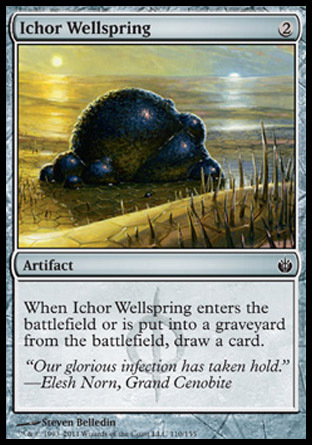 I also loaded up with Wurmcoil Engines and critter kill to provide some teeth to the deck - I'll let you know how it all plays out next week. Dragon Attack - Spawn you big! This was the play of the game night for me. 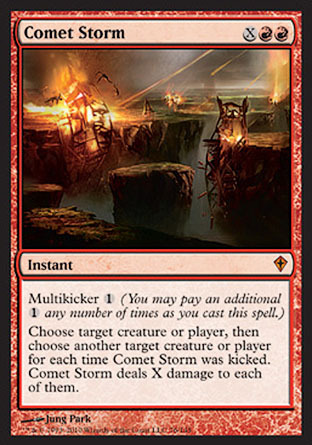 Comet Storm in hand. Paul on 16 life with two evil Eldrazi in play. 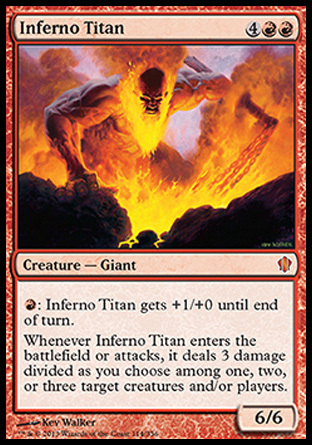 Inferno Titan I would paint a bullseye on my head. 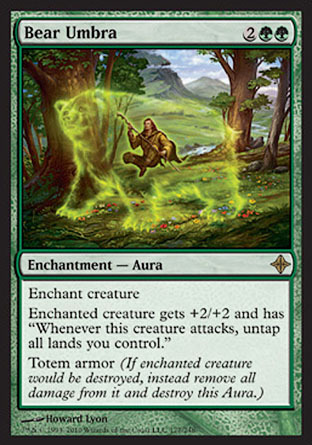 I could hope to suit it up with the Bear Umbra next turn, but I would have lost two things to the Next attack. He had plenty of blockers to stop it from connecting with him anyhow. I died on his attack - but the evil Eldrazi did not triumph on this occasion! My first build of Jor Kadeen met with mixed success. Peter played it, and I got to see it in action from across the table. It packed some power, while never actually delivering the killer blow. 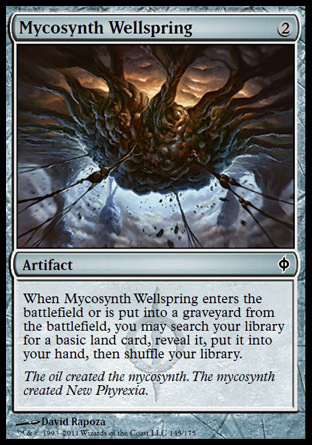 The problem with the deck seems to be achieving metalcraft with the only artifacts in the deck being creatures. 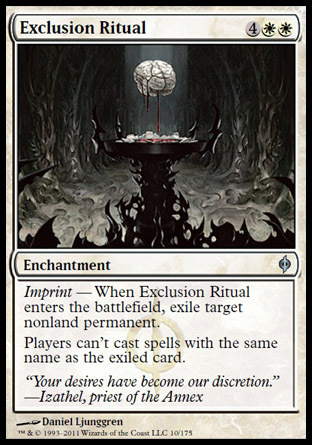 I don't think it does enough unfair thingse either, and tries to win with critters going into the red zone. I have to play a bunch of games with it get a real feeling of what needs to be done to fix it. Until I do, I am just speculating on the outcome. Tempered Steel in the mix. 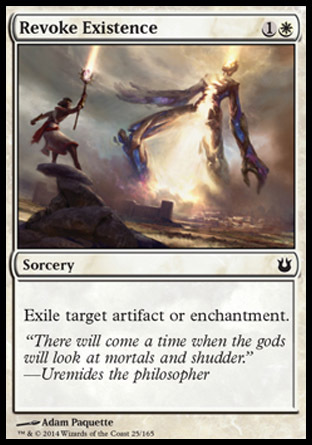 New Phyrexia is here and deck construction has been under way. There are so many new cards which have been leading to so many new ideas. 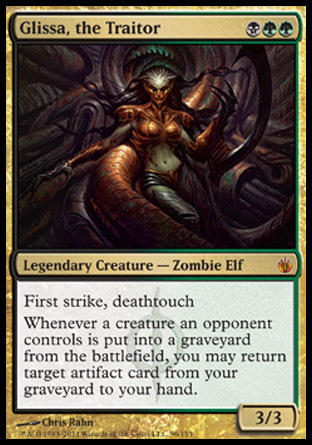 A few decks have been tuned, Elesh Norn has been unleashed onto the world, and The Tezz is making its return. 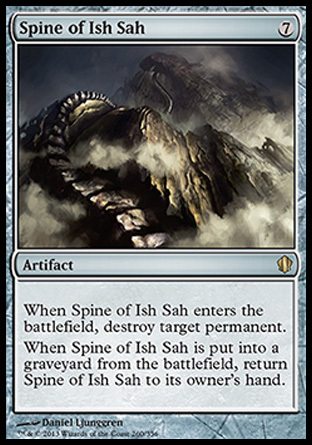 Spine of Ish Sah that makes it very efficient in what it does. 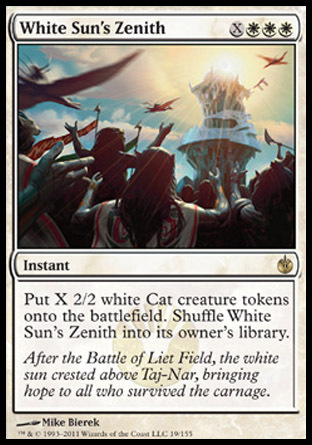 The ability to guarantee a double bang from bothe the wellsprings goes a long way towards the decks function, and allows you to see a great many cards. 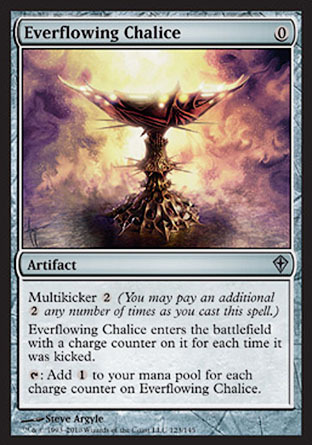 Everflowing Chalice. 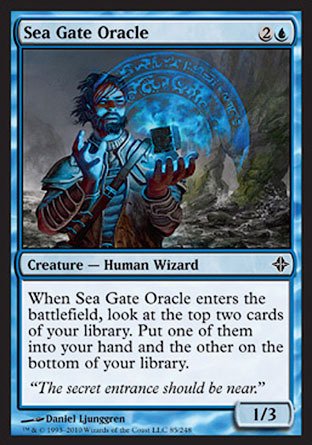 What I noticed was that the The mage only fetched me three cards while the oracle let me choose the best card from the top two. It also blocks a 2 power critter all day. 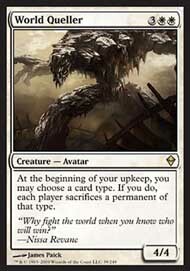 Tezzeret, Agent of Bolas. This guy is a beast, and can dominate a game where he is allowed to linger. 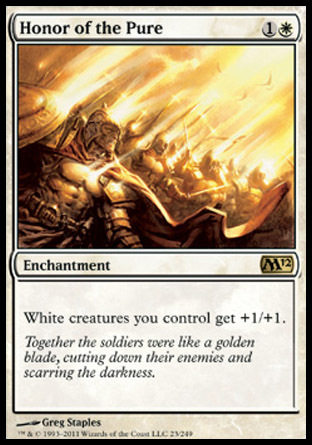 Time will tell if he is good enough in multiplayer magic, where the planeswalkers tend to get mangled in quick fashion. Stay tuned as I bring you my observations. 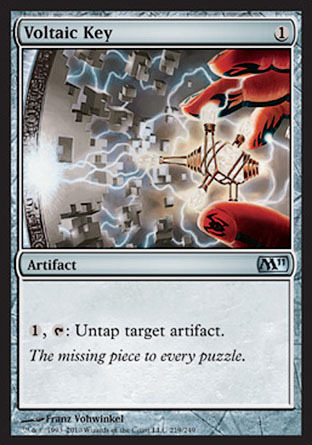 World Queller may well find its way back into the mix somewhere, and is on my shortlist to try out. 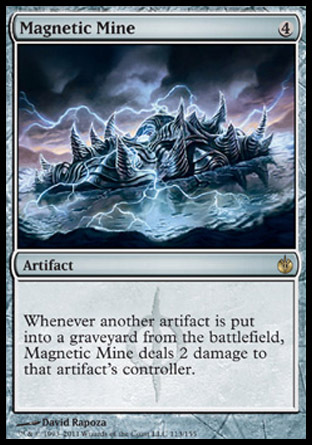 Magnetic Mine is a meta game call that is designed to punish the decks that sacrifice artifacts for a profit. 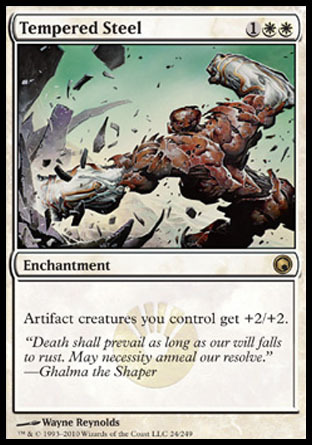 The first run with the deck was a failure as it could not produce enough mana - I also thing that the deck is too topl heavy and may need a little "curve adjustment" to be more effective. Hi guys, as the title suggests I am looking for cube players in Auckland to meet on a semi regular basis. If you are interested in this please contact me. Well hello again! Guess what! Magic Matters is now a year old. To celebrate this even I am going to bring you, in the tradition of the Romans, a day of games. Today we start off with one of my favorite decks, Dragon Attack. 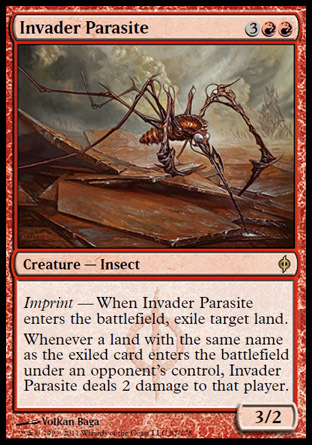 Watch as it destroys first a infect deck, ans secondly an interesting deck. Special bonus game - Wrexial replicated. Enjoy.